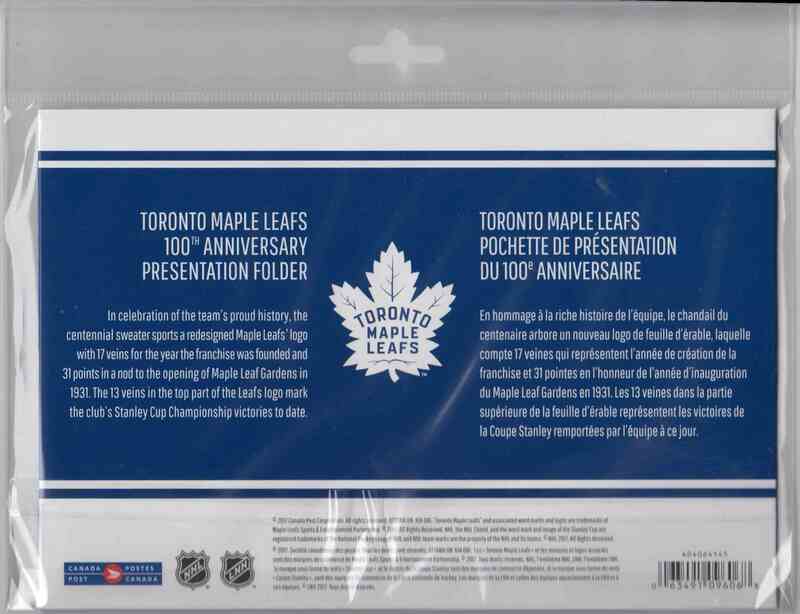 This is a Hockey trading card of Stamp, Toronto Maple Leafs. 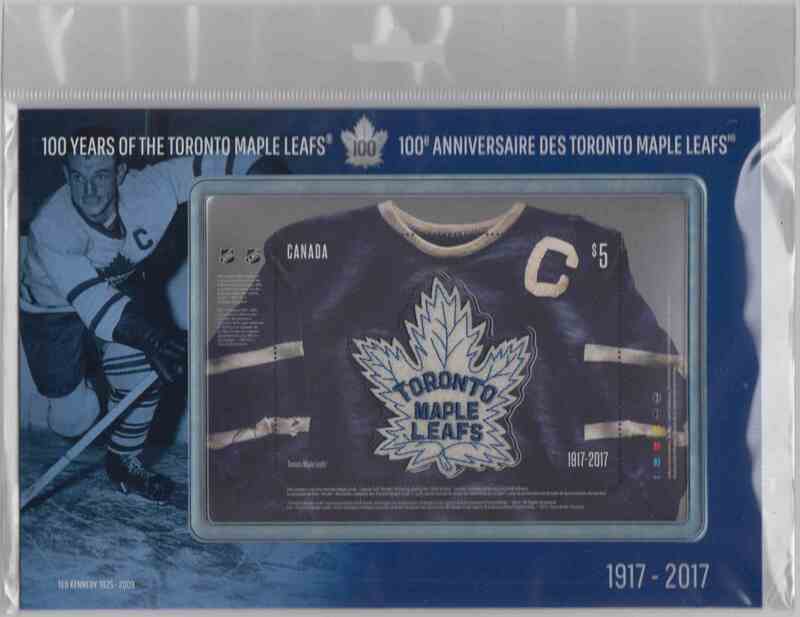 It comes from the 2017-18 Canada Post Stamp set. Logo In Fabric. It is for sale at a price of $ 9.00. Approximate size based on scanned front picture: 9" x 7"